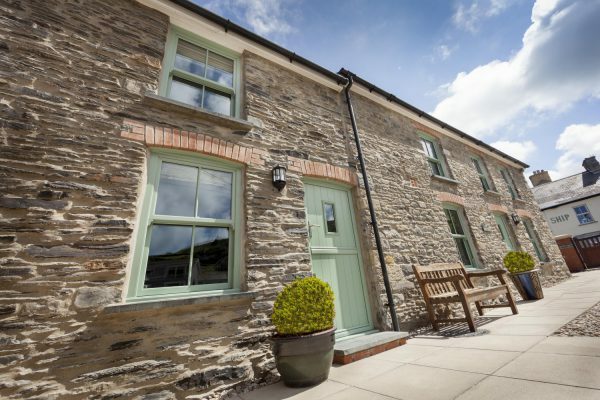 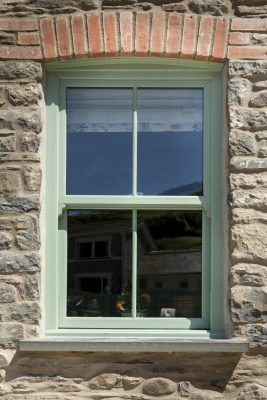 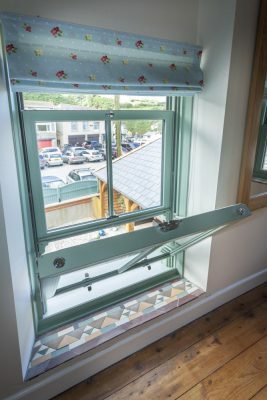 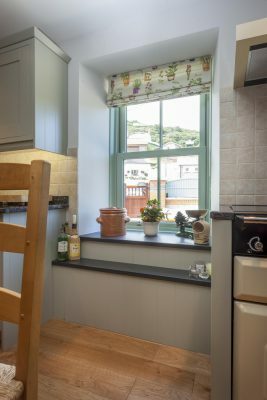 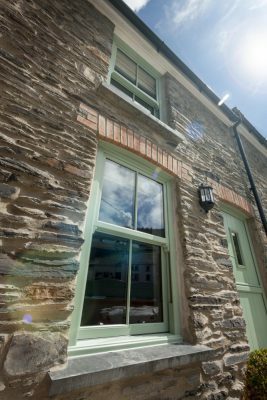 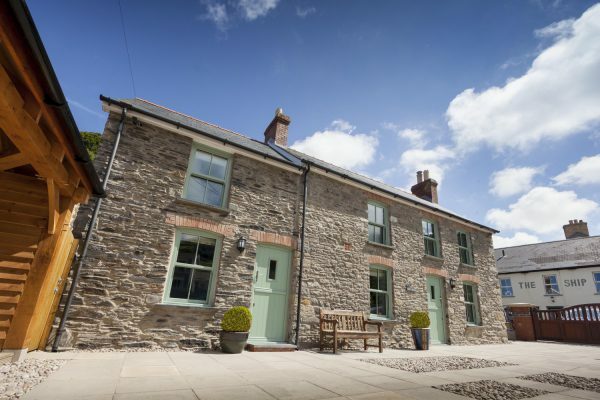 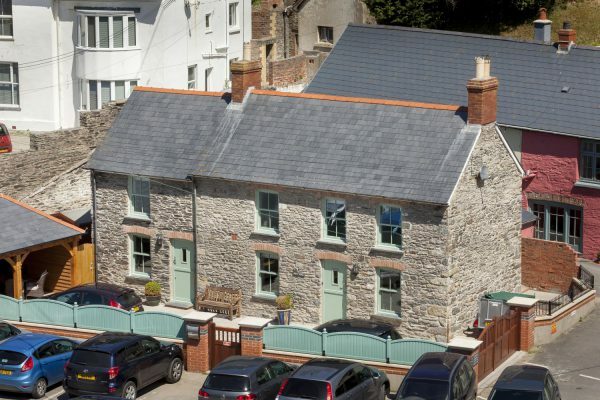 The Vertical Slider window system from Spectus Window Systems has been used in a major Welsh coastal cottage renovation project. 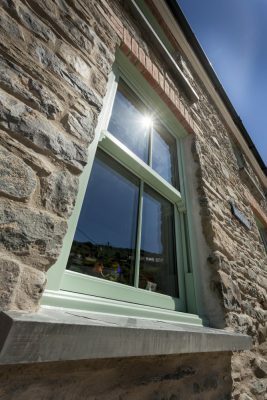 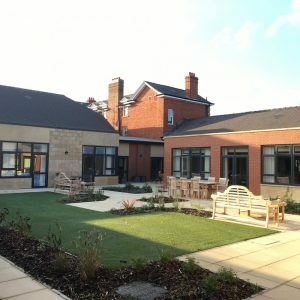 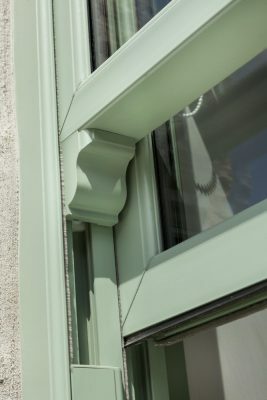 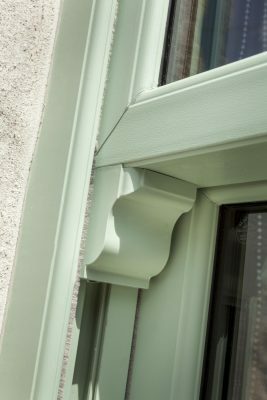 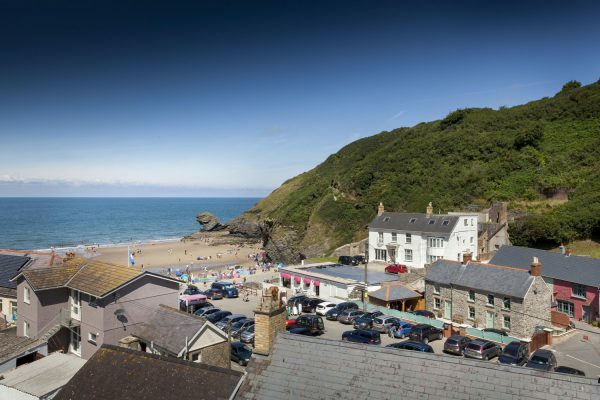 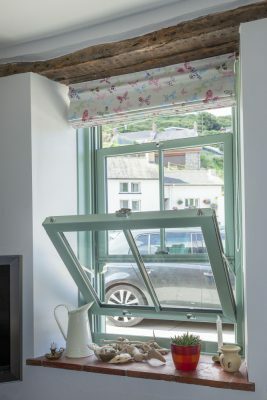 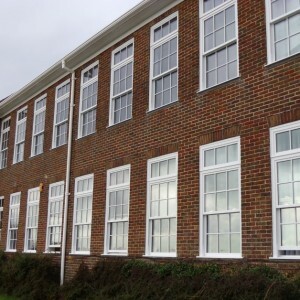 Supplied by trade fabricator and by Spectus customer, Universal Trade Frames Ltd (UTFL) and installed by Aberystwyth-based installer C&H Windows Glass & Glazing Ltd, the project included ten vertical slider windows in Chartwell Green, as UTFL Director Brian Kruger explains. 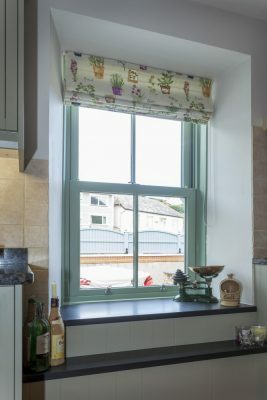 “Having no reservations about using UPVC as the foiled woodgrain profile mimics timber, the authentic looking Spectus Vertical Slider system was a natural choice in every way. 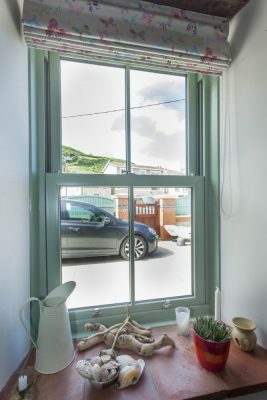 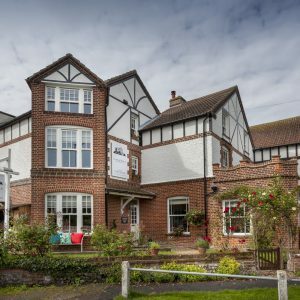 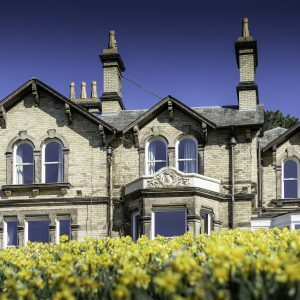 The new windows replaced old, draughty, hardwood vertical sliders, and due to the property’s seafront position, weather resistance was a big part of the homeowner’s requirements. 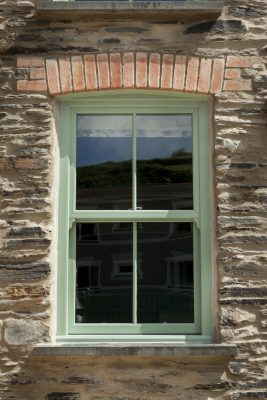 Draught-free VS windows are one of the most energy efficient on the market. 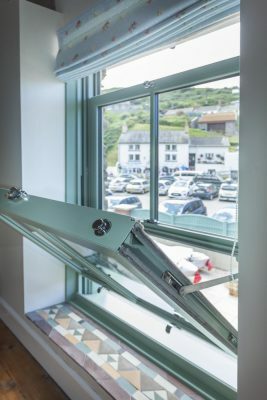 Recognised as an industry leader not only in its authentic looks, but also its performance and versatility, the Spectus VS window can achieve BFRC ‘A’ Rating, and even up to a maximum ‘A++’ where circumstances require. 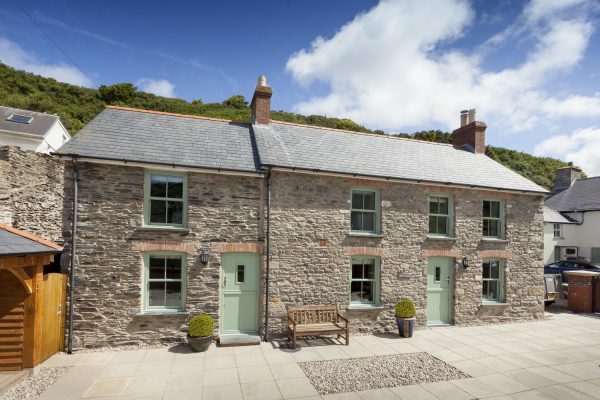 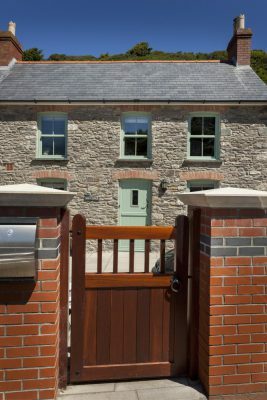 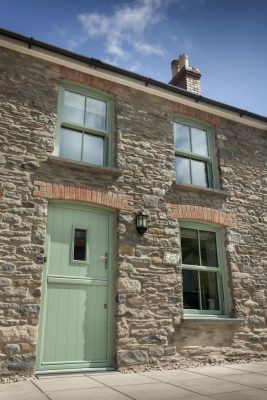 The characterful property, located in a small coastal village in Ceredigion, Wales, had recently been installed with a composite door, and as planning permission turned out not to be an issue the homeowners were keen to replace the existing hardwood windows with more draught-proof and energy efficient replacements in matching Chartwell Green colour, while also retaining the heritage look and charm of the cottage.